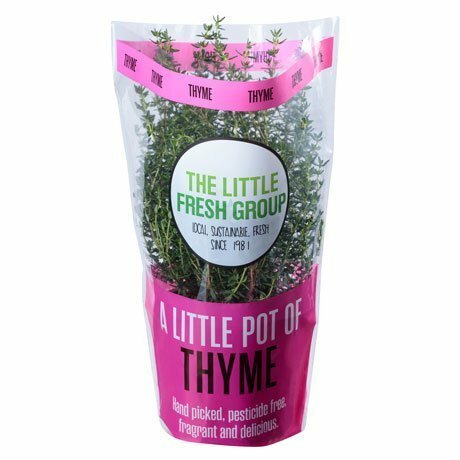 Whether it’s for their vivid fragrance, lively flavour or healing powers, adding freshly picked herbs to your meals makes sense. 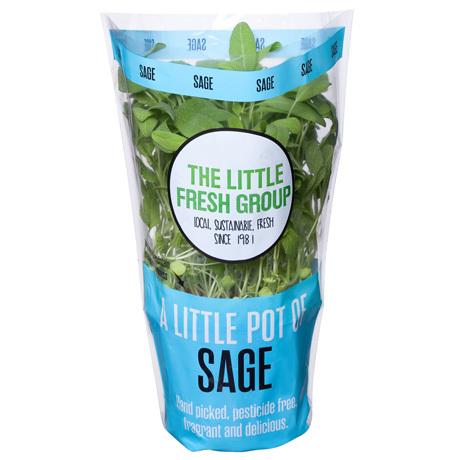 Having a few pots of The Little Fresh Group living herbs on your kitchen bench or windowsill will guarantee you have a healthy flavour booster readily on hand to enrich your weekly meals. 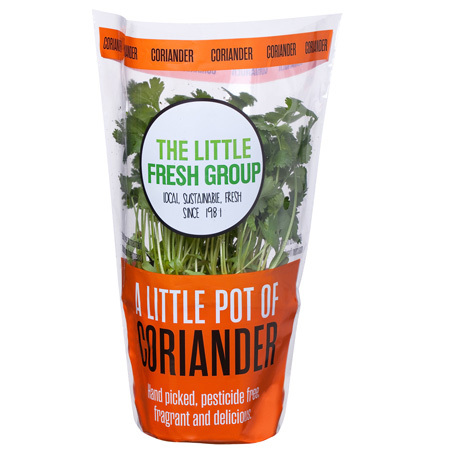 Snip herbs as needed to add a super boost of ultra-freshness, increase the antioxidant levels and boost the nutritional value of meals. 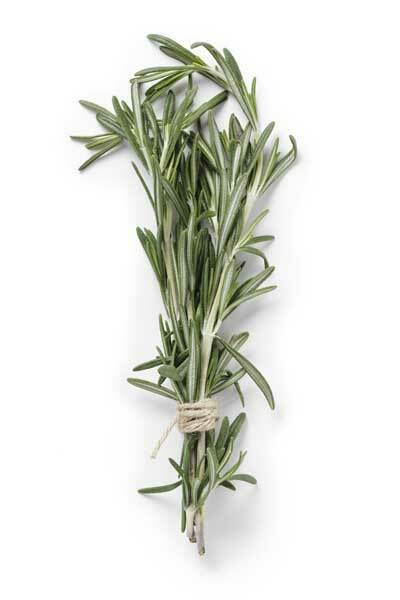 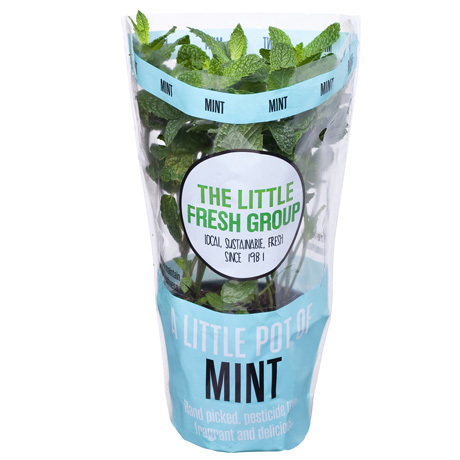 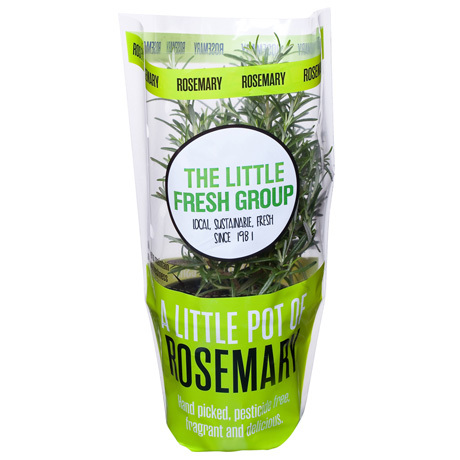 Adding freshly snipped herbs to your dishes maximises flavours and reduces the need to add extra salt. 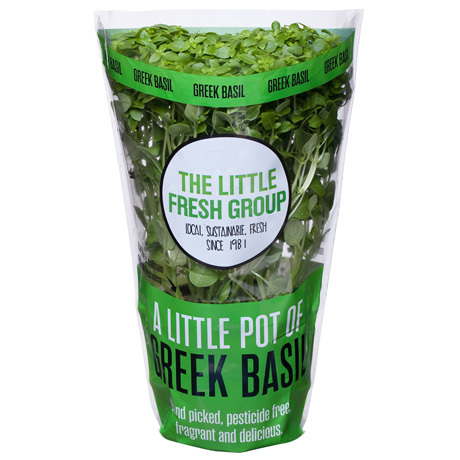 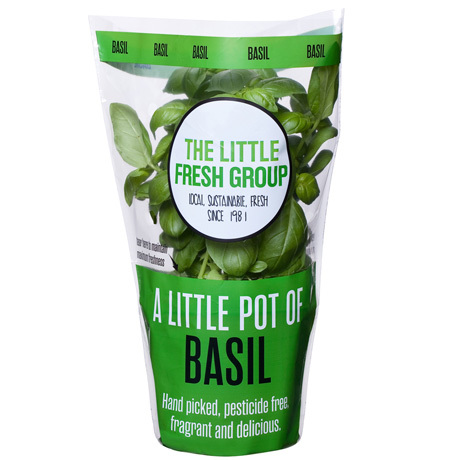 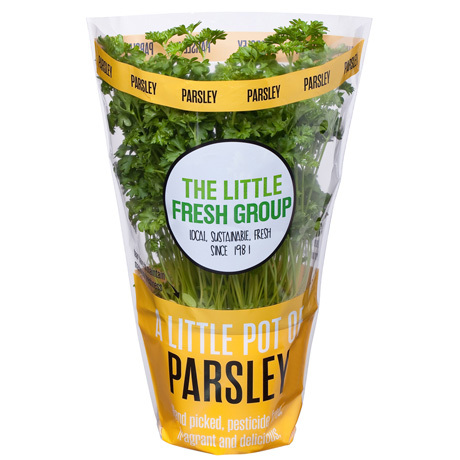 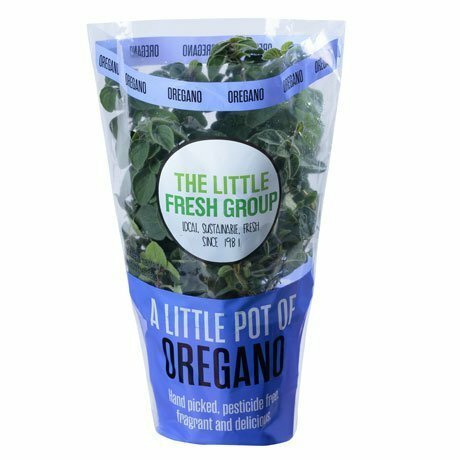 Used fresh herbs singly or in delicious combinations to enliven your cooking and make meals memorable and extra healthy.